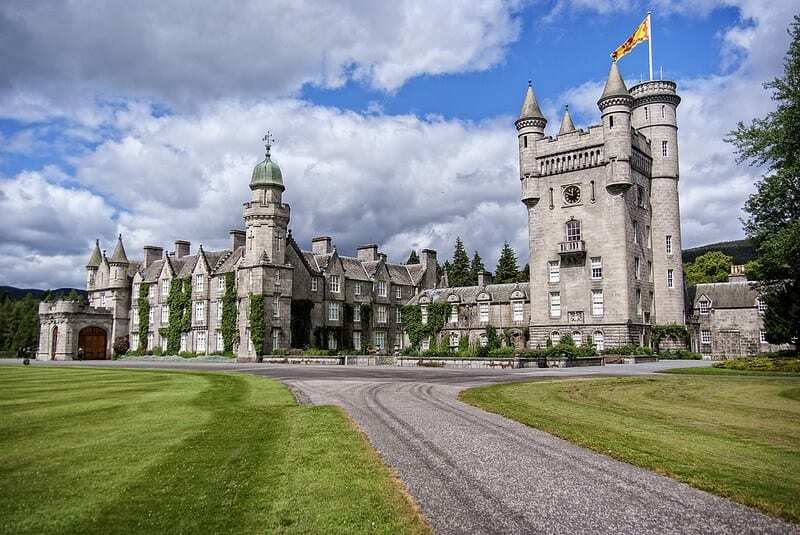 Balmoral Castle is perhaps one of the most beautiful properties to land on the Royal real estate roster. Located in the Scottish Highlands, this castle sits on 20,000-hectares of land and looks like something out of a fairytale. When she can, the Queen will always take herself to this beautiful location to wander through the hills and just enjoy the tranquility of the summer in Scotland. We hope that she really does get as much use out of it as she can because this castle is not cheap. Those familiar with Royal British custom will know that the Royal Family love spending the day at the races. The Queen has often watched her own racehorses compete, and they always make the rounds in their horse and carriage on race day. 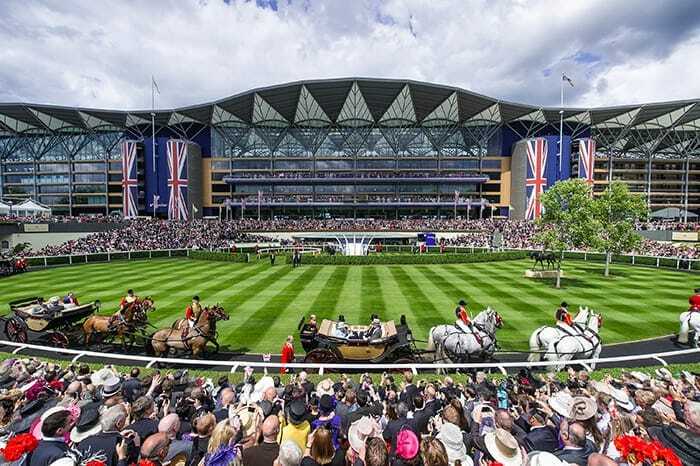 The famous Ascot Racecourse is actually owned by the Crown Estate, which means that it is directly related to the Queen and the Royal Family as a whole. However, the worth of this racecourse has not been disclosed. If you’ve ever been to London, you may have taken a trip to the Tower of London and snuck in a little peek at the Crown Jewels. These jewels do not personally belong to Queen Elizabeth, but are owned by The Crown as a whole – and experts suggest they are worth around $3 – $5 billion altogether. This impressive collection includes the Imperial State Crown, the Royal Sceptre, the Lily Font, the St. Edward’s Crown, the Sovereign’s Orb, and even more gems and swords that bump up the Royal assets. Although it might seem fairly odd for a person to own a whole street, the Royal Family don’t really play by the rules. 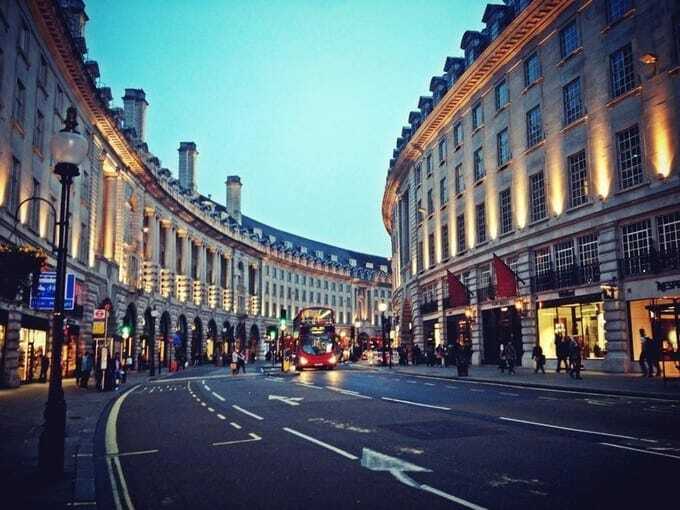 That’s why the Crown Estate owns one of the most prestigious streets in London; Regent Street. 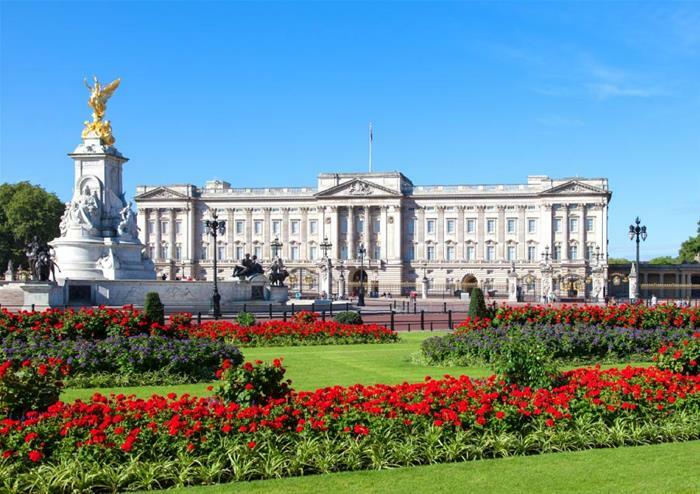 Home to some of the wealthiest real estate and stores in London, and the Queen has the pleasure of taking a small percentage of the profit from this little real estate haven. Due to the prestigious nature of this street, there’s no telling just how much it’s worth altogether. Queen Elizabeth is the face of the monarchy, and she is the longest reigning monarch in British history, which means she is kind of a big deal. As the head of the Royal Family, it should come as no surprise to learn that the Queen’s net worth is pretty substantial. Her $520 million is thanks to her portion of the profits from the Crown Estate as a whole, as well as her business dealings, her real estate, and her own salary that comes from the Duchy of Lancaster. 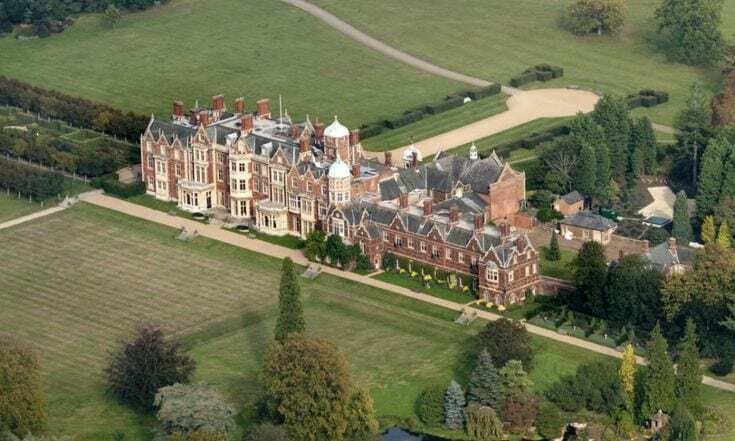 If you’ve ever watched the Netflix drama, The Crown, you’ll know that Sandringham House is a particular favorite of the Queen and Prince Philip. The couple often takes themselves off to the 8,000-hectare estate located in Norfolk, and they often spend their free time soaking in the beautiful house and the equally as impressive gardens. Sandringham House has been in the Windsor family since 1862 when Queen Victoria first purchased it, and it’s believed that it’s now worth an incredible $65 million! According to Royal law, the Queen doesn’t need a driving license – but that hasn’t stopped her from expanding her car empire. 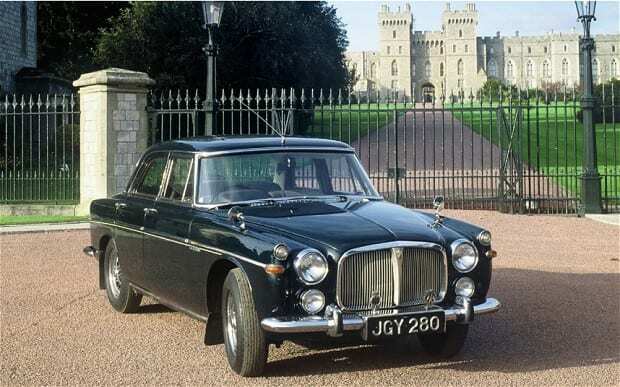 After working with cars and fixing them during World War II, Queen Elizabeth fell in love with cars and has since surrounded herself with countless classics. As well as having support cars that follow her during her Royal visits, the Queen also owns a fleet of Rolls Royces, Bentleys, Land Rovers, Daimlers and more. One expert suggests that her car collection currently stands at around $12.6 million. You’d think that the fish in waters throughout the British Isles are a free for all, but it seems as though that’s not the case. 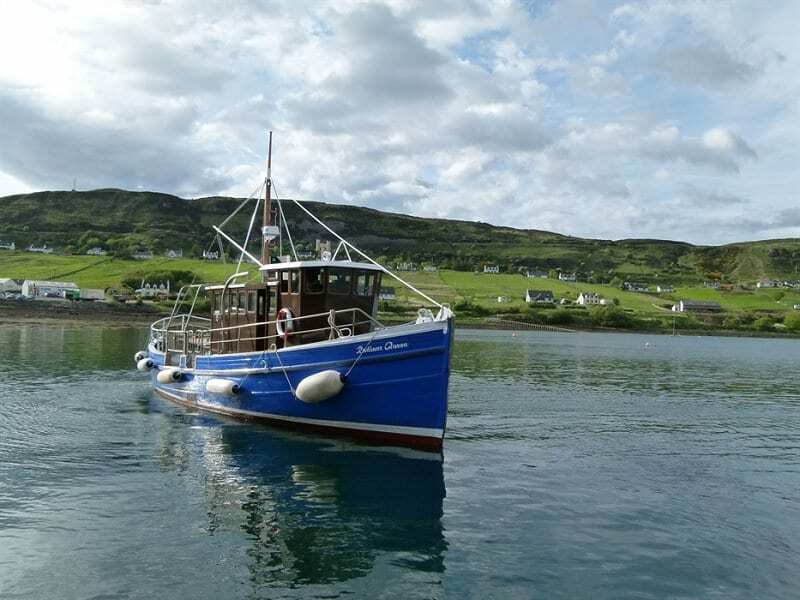 In fact, The Crown Estate owns all of the salmon fishing rights in Scotland. This means that fishermen cannot fish in these waters without prior authorization or permission from The Crown. As if that wasn’t enough, the Crown also technically own the sturgeon and whales in these waters, because they are classed as “Royal fish” that produce caviar for the Royals and their subjects. He might not be a King, but Prince Philip can still eat like one with a net worth of $30 million. He has stood by the Queen’s side for more than 70 years, and it’s fair to say that he has made a name for himself. While most of his charity work and business dealings are non-profit, that hasn’t stopped him from raking in a small fortune. 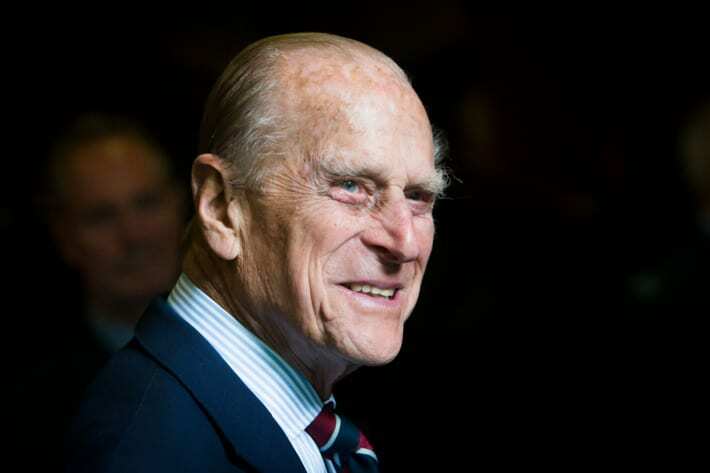 Prince Philip was awarded around $500,000 from Parliament each year, but it seems as though that number has gone down since he retired from public duty. 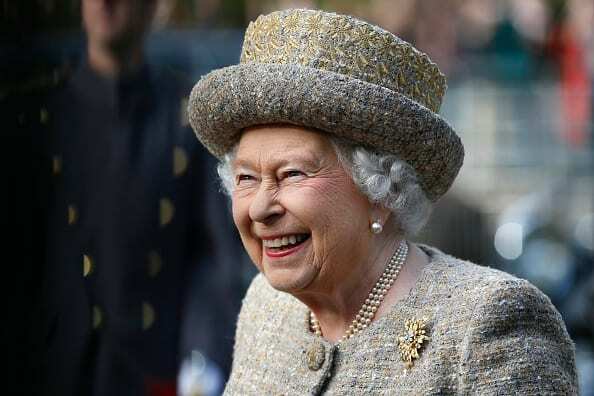 Much of the Queen’s wealth comes from The Crown Estate and the Duchies of Lancaster and Cornwall, but she has invested a lot of her own money into businesses and causes that she is passionate about. 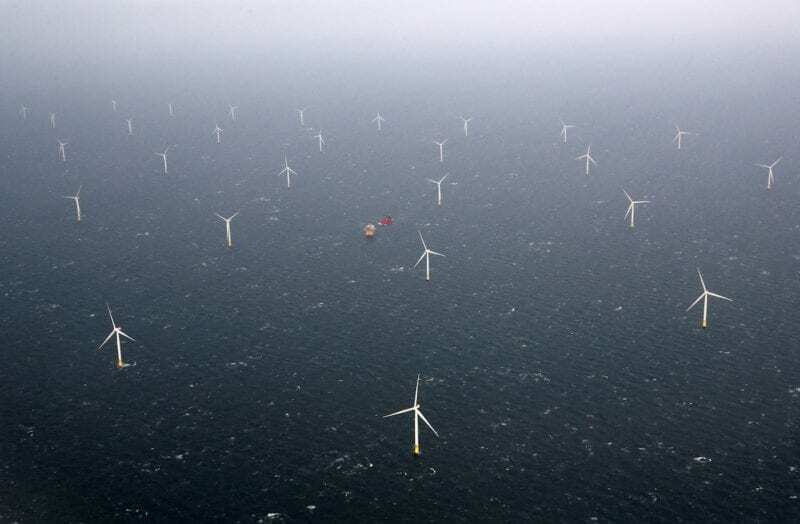 Because of this, she has invested a huge fortune into offshore energy and is the proud owner of numerous wind farms. In fact, it’s believed that she currently owns over 30 of them! Although Prince Philip isn’t sold with this new form of renewable energy, it seems to have made Elizabeth a huge amount of money. 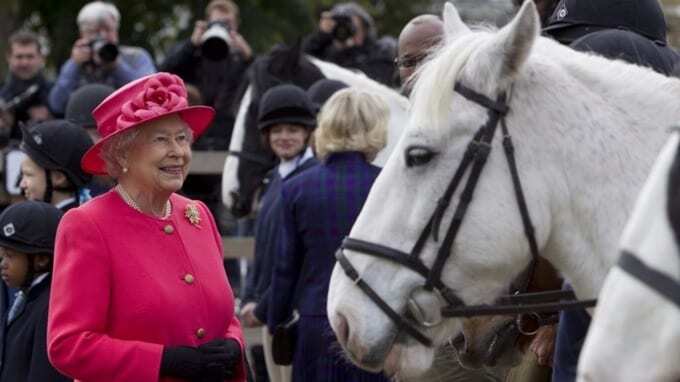 The Queen has made no secret about the fact that she loves horses. She spent her childhood riding around the Royal Estate and growing up with a fond fascination for the equine nature. She has continued this trend into her adult life and has spent a huge amount of time, effort, and money training racehorses and breeding the best of the best. She often enters her own horses into high-profile races both in the UK and abroad, and it’s believed that all of her horses have so far made her more than $9 million! Now those are some numbers. 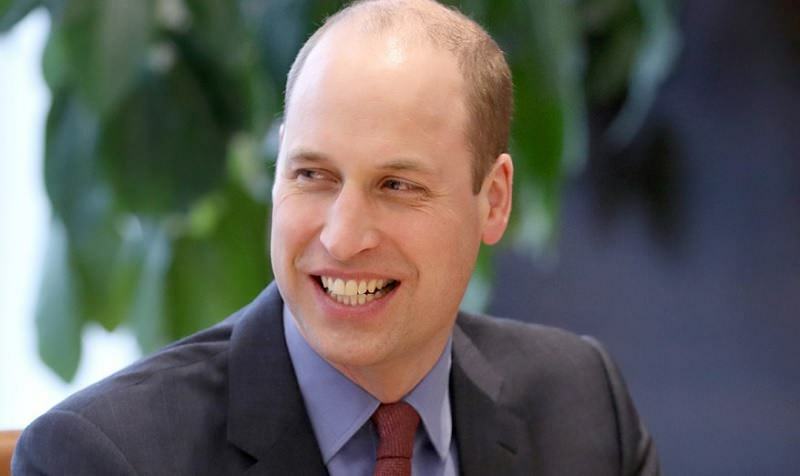 We all know that Prince Charles is first in line to become the King of England, but there’s a high chance that his son, Prince William, will later take over the throne. Because of this, he’s kind of a big deal within the Royal Family – and his net worth shows that. As one of the few members of the Royal Family to have ever worked an ordinary job, William actually donated his salary from the East Anglian Air Ambulance to charity, because he already had inherited more than enough money from his late mother, Princess Diana. 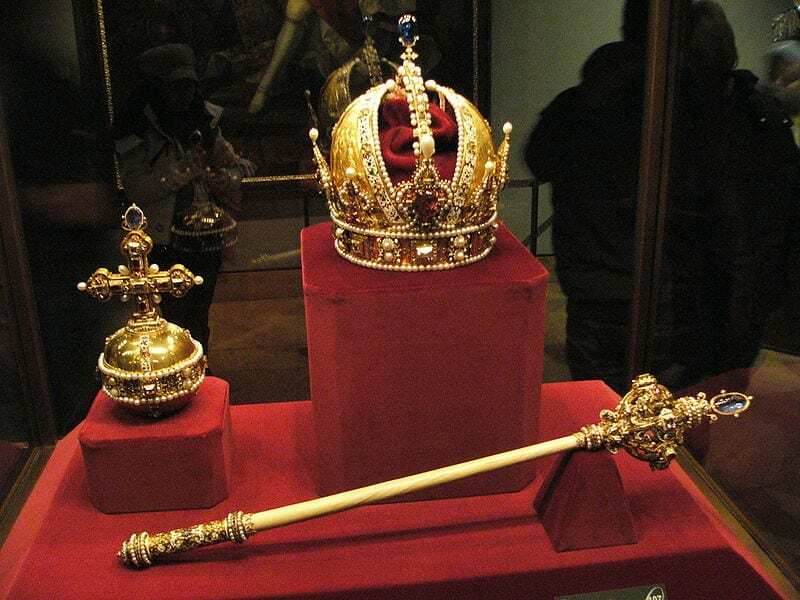 Although we’ve already discovered that The Crown owns some of the most precious and expensive Crown Jewels in the world, and there is one particular jewel topping the charts. 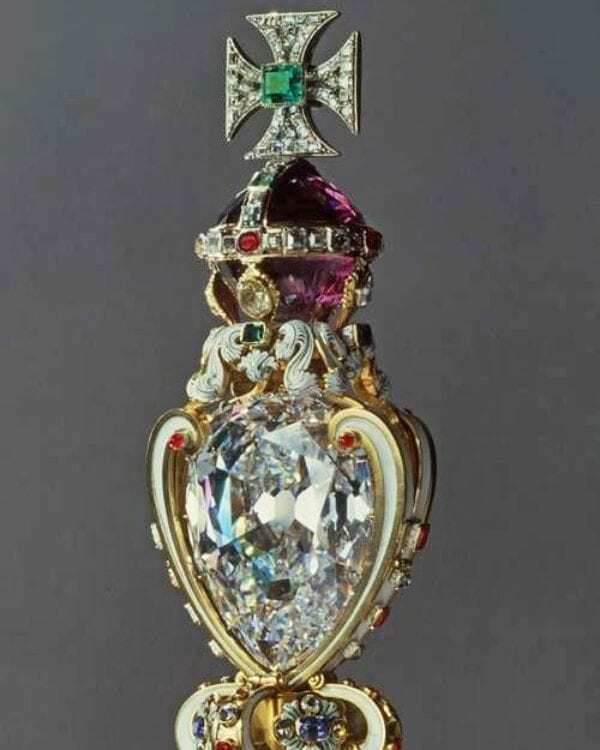 Inserted into the Sceptre of the Cross is the Cullinan diamond – the largest gem within the Crown Jewels. This diamond is one of the most impressive diamonds to ever make its way into the real world, and you can see it for yourself! After all, where else are you going to see a diamond that’s worth millions of dollars? 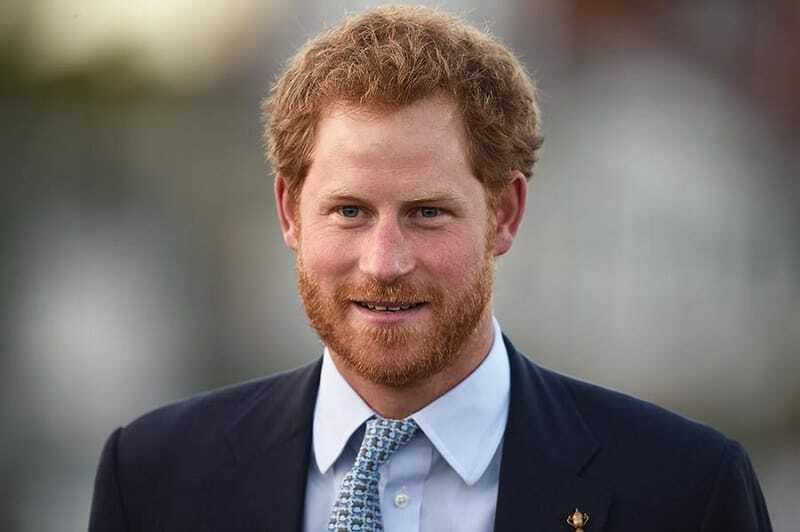 The world has gone a little Prince-Harry-mad in the past few years, and it has been incredibly exciting to watch him transform from the bad boy Royal into the loving husband he now is. He’s living the life, and it can’t be bad to have a net worth of between $25 to $40 million under your belt either. Like Prince William, Prince Harry also worked for the military and gave away his salary to charity, because he has inherited much of the money, jewels, and estate from his late mother’s private collection. 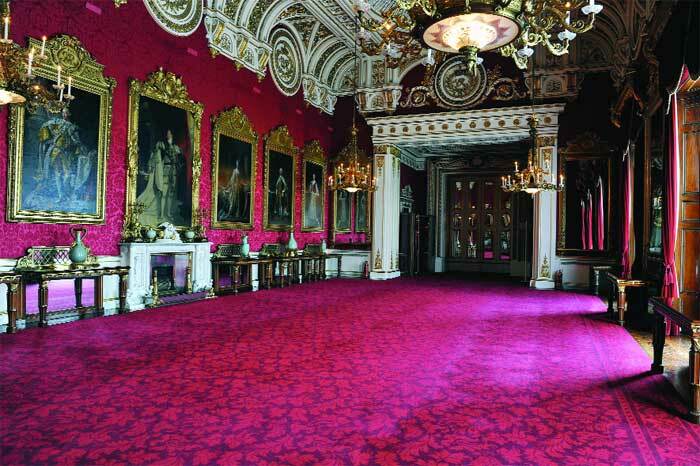 The Crown Estate is chock full of impressive homes, palaces, castles, and even more land. 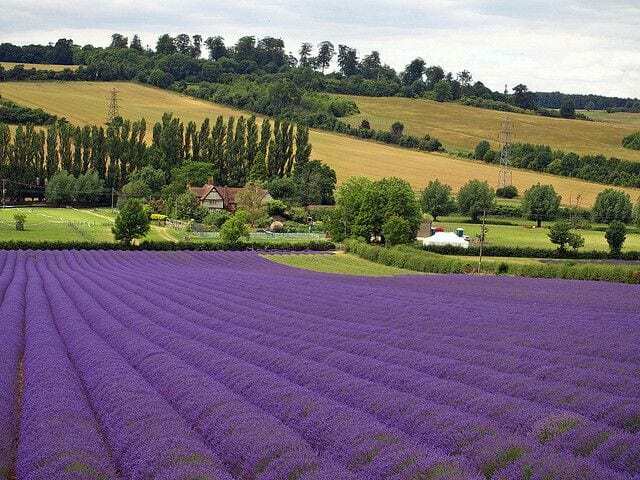 Most notably, the Queen owns a huge amount of farmland across the United Kingdom and the British Isles. Altogether, it’s estimated that the Crown Estate is the proud owner of around 106,000-hectares of land that is strewn across the country. Not only does this include large commercial farms that source supermarkets with fruit, vegetables, and meat, but this also includes smaller independent farms and hill farms that stand alone in the surrounding area. 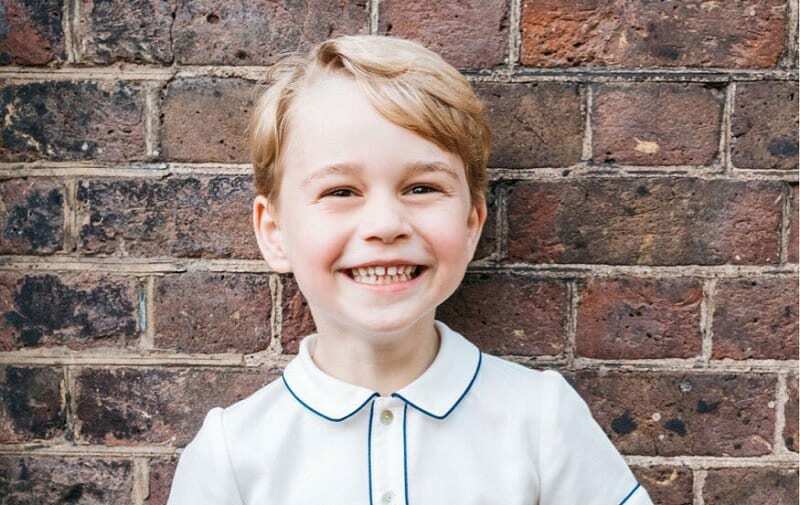 Prince George may be just five years old, but that doesn’t mean he isn’t as rich as his other Royal family members. In fact, experts suggest that Prince George is set to add a whopping $3.6 billion into the economy over the course of his life. Yes, it seems as though the world has gone George crazy, and just love to be invested in his life – from his schooling to his outfits, and what he gets up to when he’s not chilling with his parents. After all, he’s the future King. 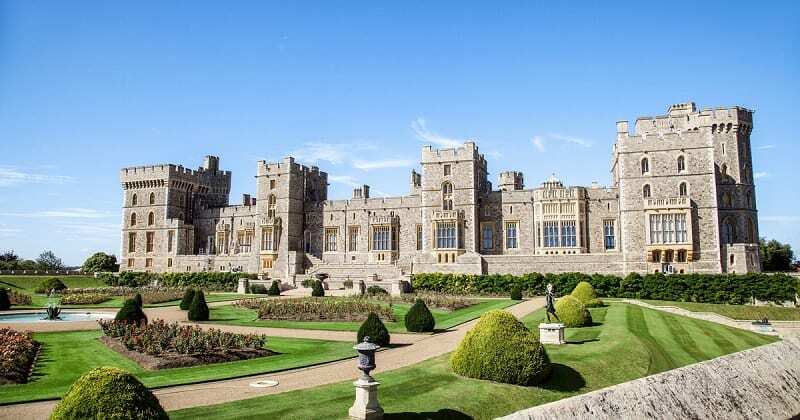 Windsor Castle is perhaps one of the most famous castles in the world, and it’s fair to say that it’s also one of the most determined. Not only was this castle first built in the 11th Century, but it has also survived numerous wars and a whopping 41 ruling leaders. 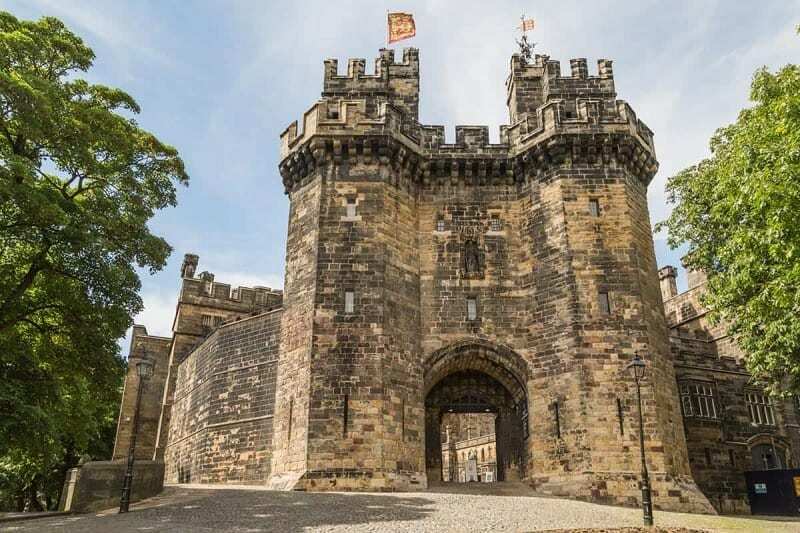 It’s impressive structure, and beautiful grounds have enticed visitors from across the globe, and as this castle is owned by the Crown Estate – a small portion of this money goes into the Queen’s pocket. Considering it’s worth $236 million, that’s a lot of change. Kate Middleton is married to the future King of England is the mother of another future King of England, so it’s fair to say that she has come into the right family. 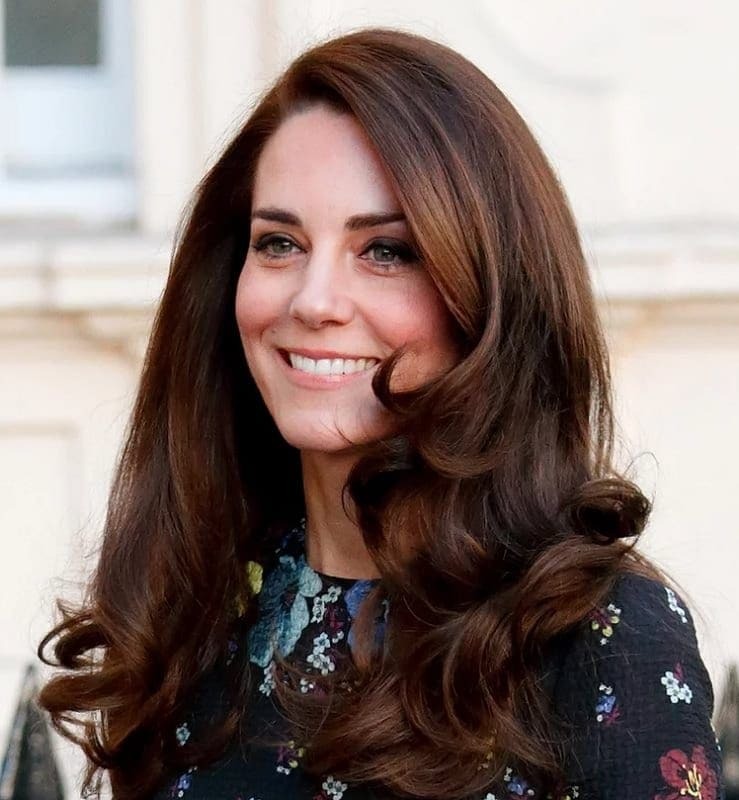 Although she is not of Royal lineage, Kate Middleton does not come from your average family. In fact, her parents own a hugely successful party supplies company that is estimated to be worth tens of millions of dollars. Because of this, she is estimated to have a net worth of around $10 million from her inheritance and her Royal life. The Royal Family have been around for centuries, which means that they have generations upon generations of priceless artwork that has simply been passed down the family tree. Because of this, the Royal Family owns one of the largest and most expensive art collections in the world. This collection is split across numerous locations, including Buckingham Palace, Hampton Court Palace, Windsor Castle, and several more. Because it is so extensive, there’s no way to know just how much all of this artwork is really worth. Meghan Markle is the woman of the hour, and the world is still reeling from her incredible wedding day. 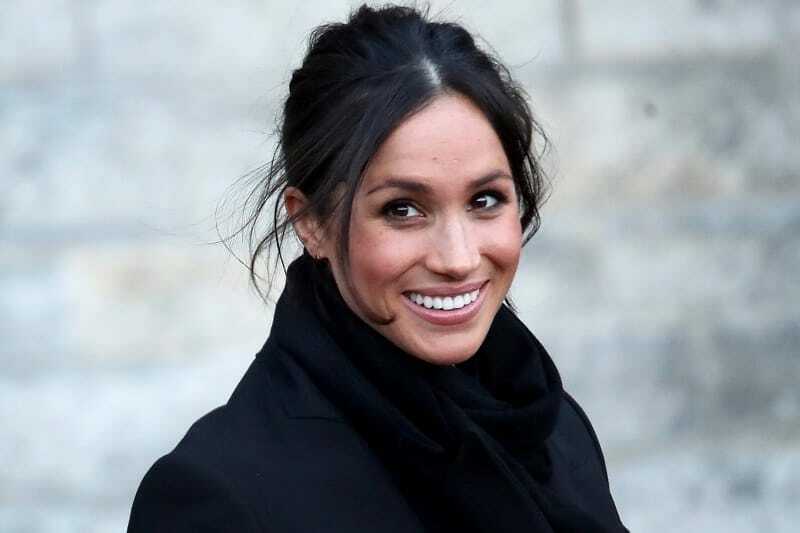 Of course, Meghan had already impressed us with her career as a professional Hollywood actress – and this has definitely helped to bump up her $5 million net worth. Because she now works solely for the Royal Family, she no longer has this income, but when your wardrobe, your events, and all of your expenses are paid for by the Duchy of Cornwall, you don’t need a lot of cash in your pocket. Princess Charlotte is just three years old, but she’s definitely the most famous three-year-old in the world. 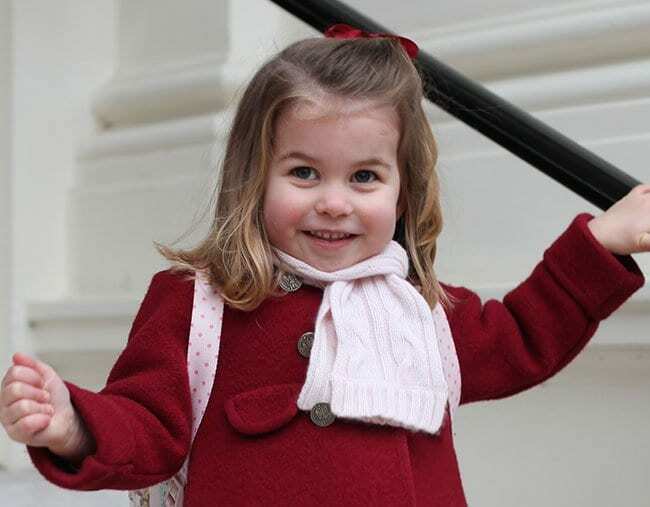 This adorable little Princess has won over the world, and she is expected to generate $5 billion of profit for the UK economy. Not bad, ey? One of the main reasons for this is because, like her mother, Princess Charlotte is a fashion icon. Almost everything she has ever worn has sold out, and this kind of influence coupled with her family riches means she will be overwhelmed with wealth.